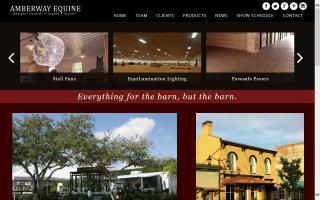 Equestrian Construction Directory - O Horse! 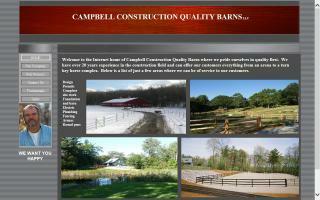 Carson, Ashley & Associates provides master planning and facility planning services for the equestrian community. Located in Warrenton, VA, we are in the heart of horse country. We provide you or your architect with the land surveying and civil engineering needed for E&S plans, grading plans, construction plans, boundary surveys, fence line surveys, easement plats, and construction stakeout in the northern Virginia and central Virginia region. 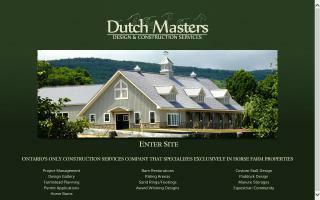 Manufacturer of roofing systems and crop & livestock management products. Made in USA. 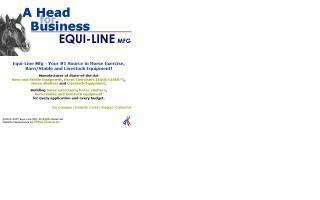 Fastrack - microbial for horses. Country Manufacturing horse stalls and horse equipment is your one stop shopping site for horse stalls and horse equipment from stalls and feeders to harrows and manure spreaders. We have the horse equipment you need, and now introducing dog kennels. 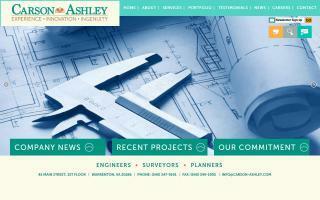 Second generation site development company built on quality workmanship and customer service. 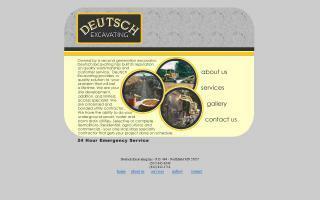 Local and affordable footing materials. Arenas and round pens built to last and perform. Serving MN, WI, IA, SD, ND. Dutch Masters Construction Services Inc.
As an additional service to our customers for fence construction, we also offer fence and barn painting. We offer 100% acrylic latex in semi-gloss black. We also do white and other basic colors upon request. 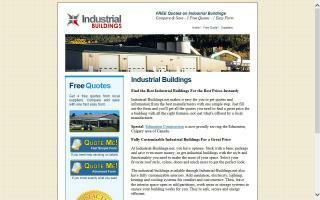 Industrial-Buildings.net makes it easy for you to get quotes and information from some of the best manufacturers with one simple step.